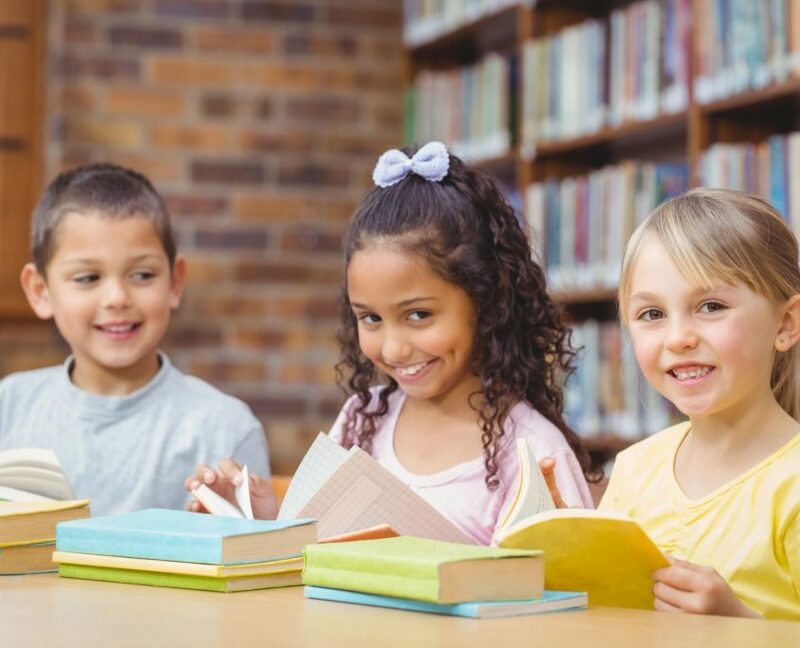 We prepare your preschooler for kindergarten in a positive, safe, loving, and fun environment that focuses on academics and social interactions. At Aspire Early Learning Academy, LLC, each child will have an opportunity to prosper and develop at a pace that is individually developmentally appropriate. 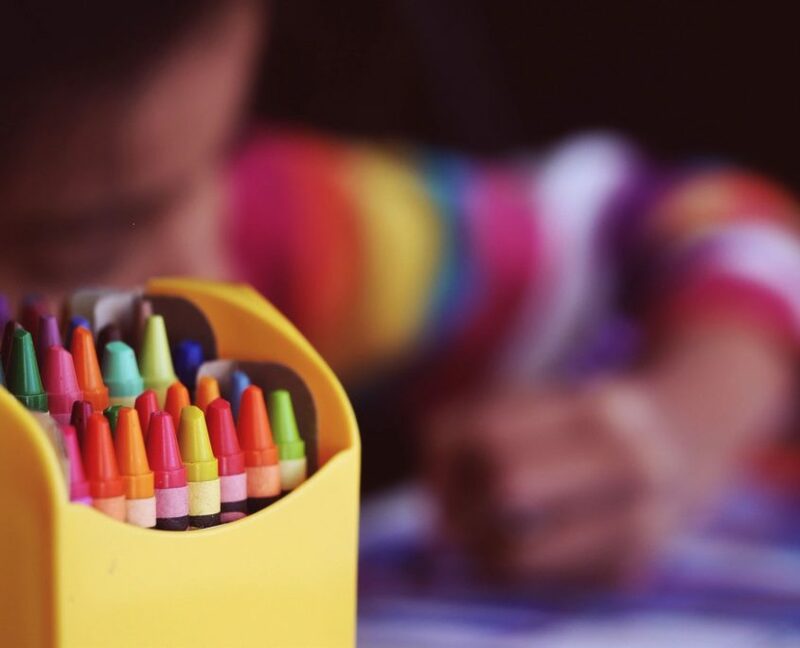 We us the Creative Curriculum, which is approved by the State of South Carolina and supported by the National Association for the Education of Young Children (NAEYC). 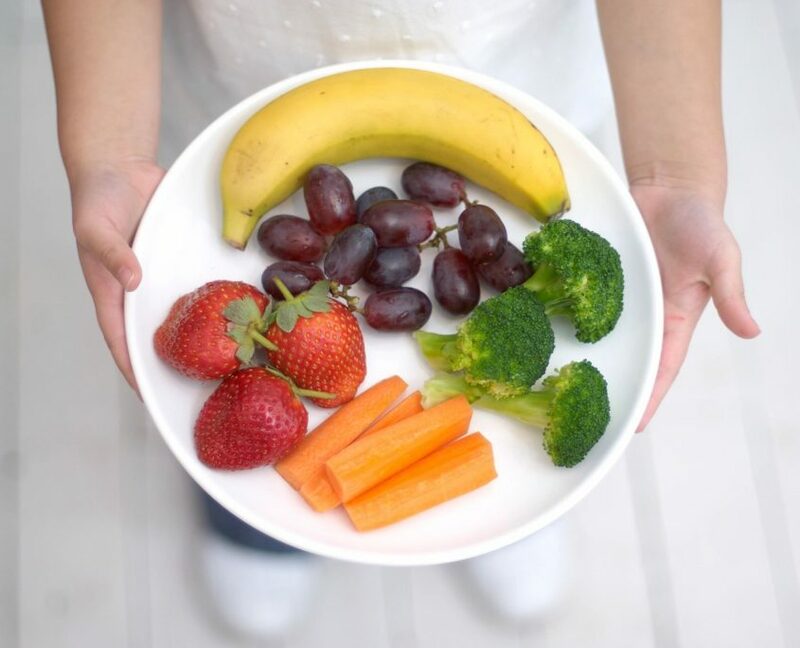 Our breakfast, lunch and all snacks have an array of fresh fruits and vegetables approved through the United States Department of Agriculture (USDA).